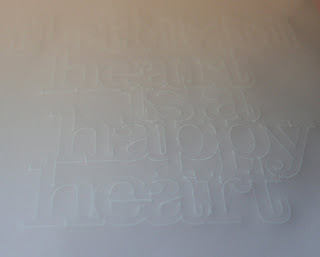 The embossing kit for the Silhouette is now available for pre-order! For those that have been waiting for the Chomas Creations embossing kit for the Silhouette, they are now available for pre-order! It will be shipping on or before June 17, 2011. 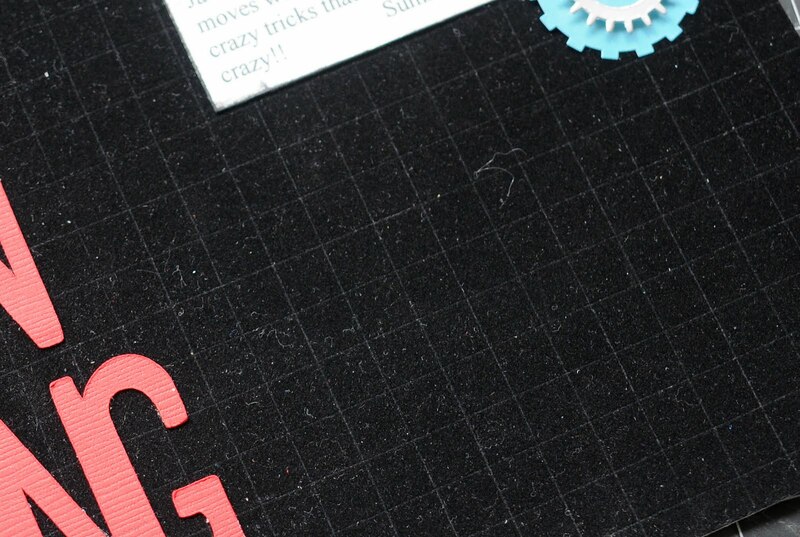 The embossing kit will include a 7 3/4x 12 inch embossing mat made of latex, that fits on an existing Silhouette mat (not included) and an aluminum embossing tip. The embossing tip is one piece that fits into the Silhouette machine. It will sell for $32. And of course it is Made in the USA! The embossing tip for the Silhouette will be available seperately for $20. 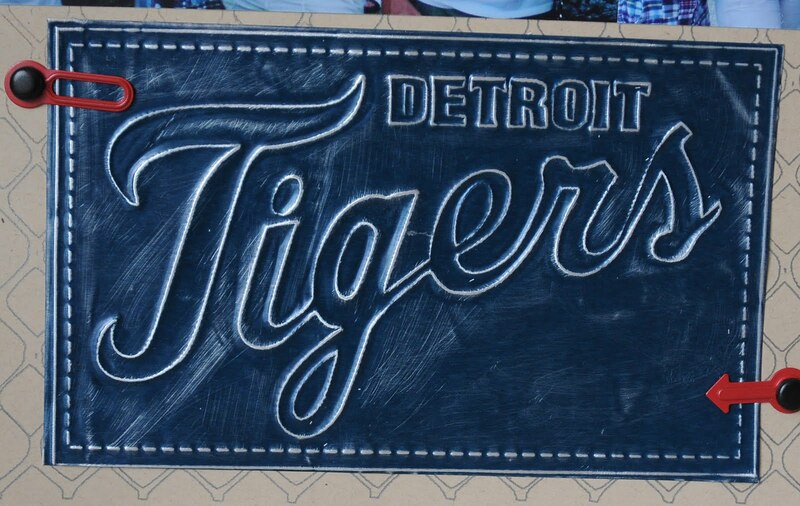 The embossing mat will be available seperately for $14. 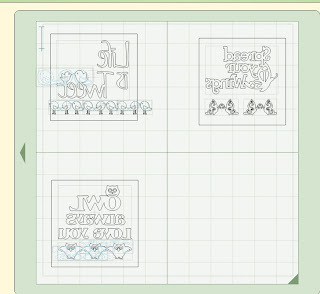 The embossing kit for the Silhouette will only be able to emboss on thin metal sheets and vellum. 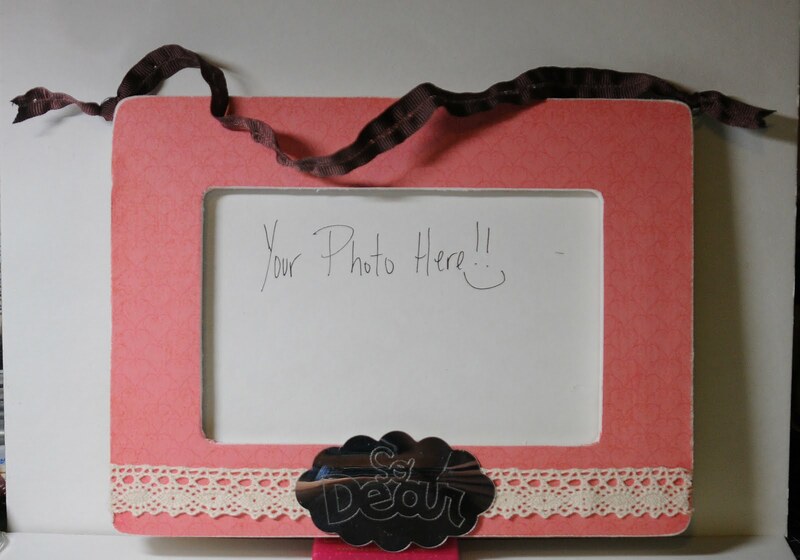 **The Silhouette machine does not have the power to emboss paper. And what would an announcement from me be without something special I've done to go along with it? 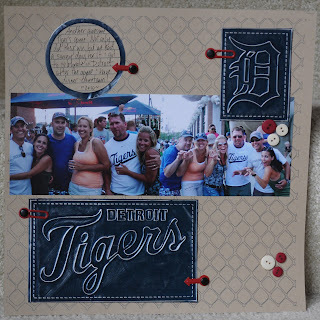 So here is a layout I did with the Chomas Creations embossing kit for the Silhouette! These circles I used are from the Silhouette Studio store download, they are zigzag circles. 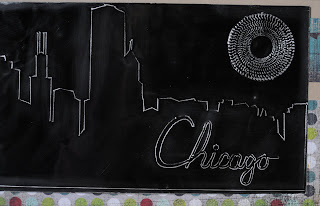 I put the black metal sheets and put them facedown on the embossing mat, then embossed them with the Chomas Creations embossing kit for the Silhouette. These metal sheets are very easy to cut around with any scissors you have, I like the smaller tip ones as they are easier to cut with. 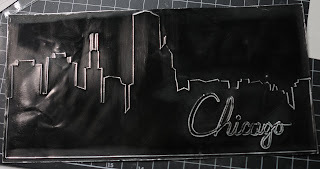 I sanded the raised image to make the silver show through. 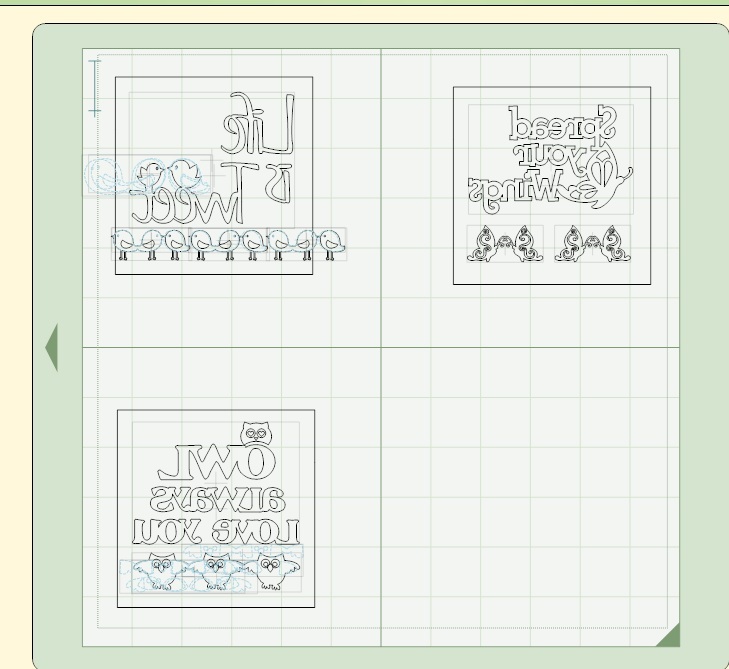 Here is the title to the page, again using another download from the Silhouette store. 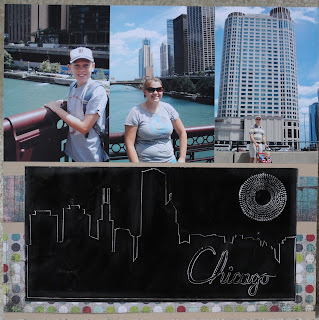 And here are the finished pages of my trip to Chicago nearly 2 years ago! The paper is all Basic Grey's Oliver line. The metal sheet is from Ten Seconds Studios. It is that time of year again, the end of another school year, and the beginning of making some special gifts for those special teachers that worked so hard with the kiddies! 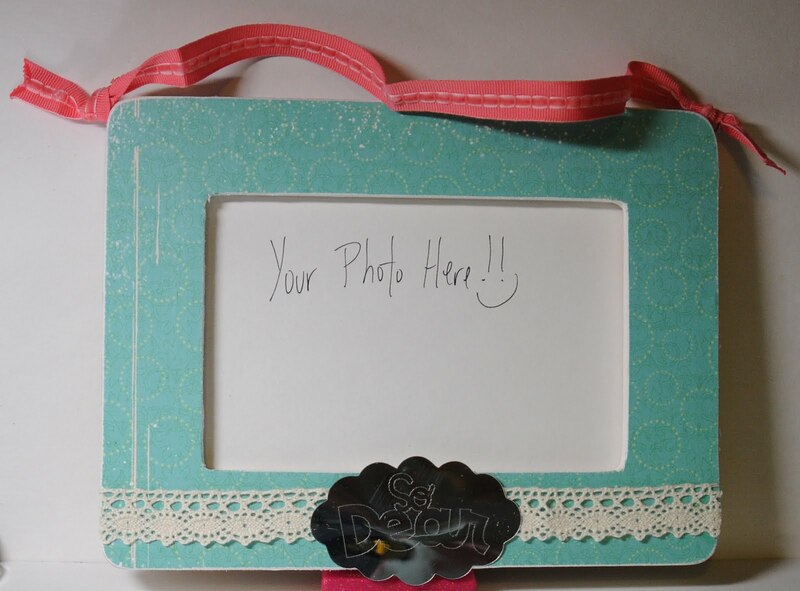 I love making these frames for teachers to use in their homes with photos of their families! I try to keep them simple so they work with any interior. 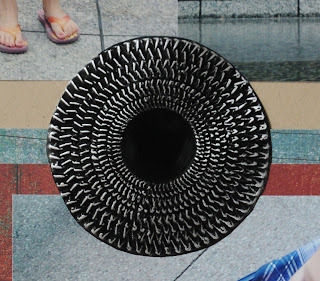 I found a new fun metal/mirror type material to play with! It is called Shimmer Sheetz and it is by Elizabeth Craft Designs. 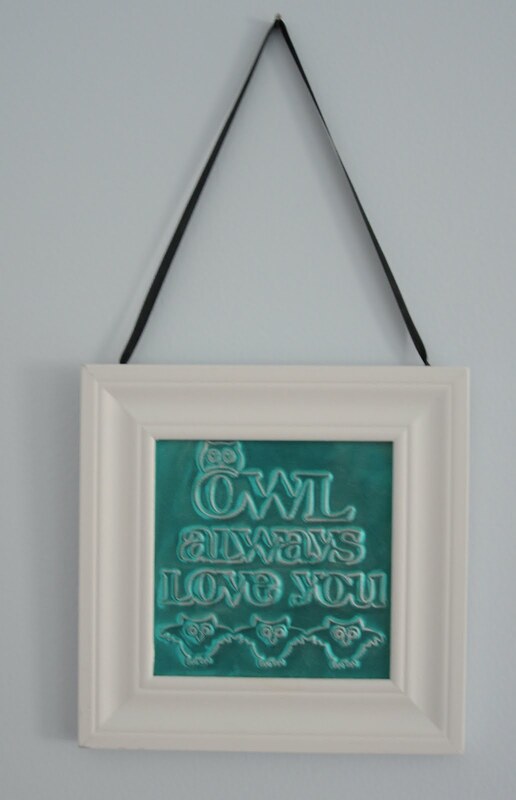 It says it is a type of mylar, and ooooh wow does it work wonderfully with the Chomas Creations engraving tip!!! I got my sheets here... Shimmer Sheetz and they come in all types of different colors. Now being this is a mirror like sheet, it is of course hard to take a picture of, so I've done my best here! 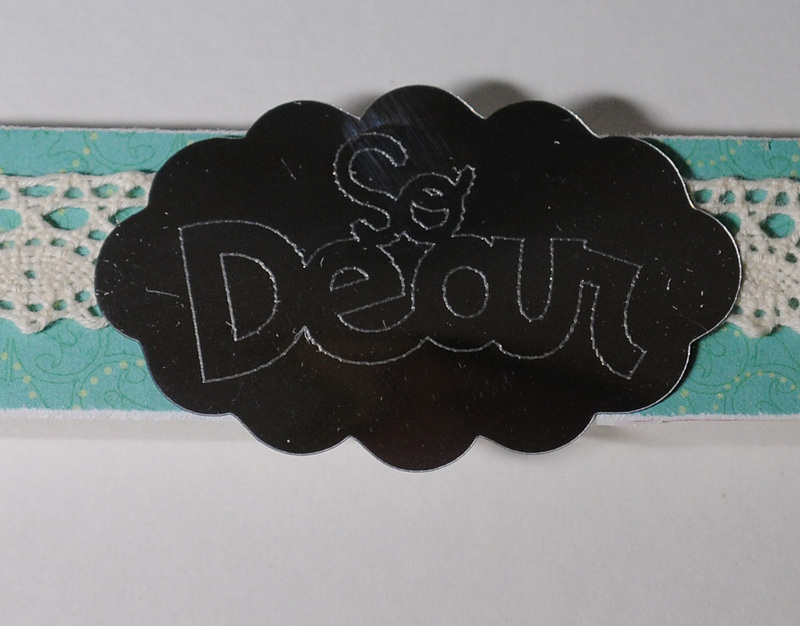 Oh and did I mention it is easy to cut with the Cricut blade to?? Gotta love that! 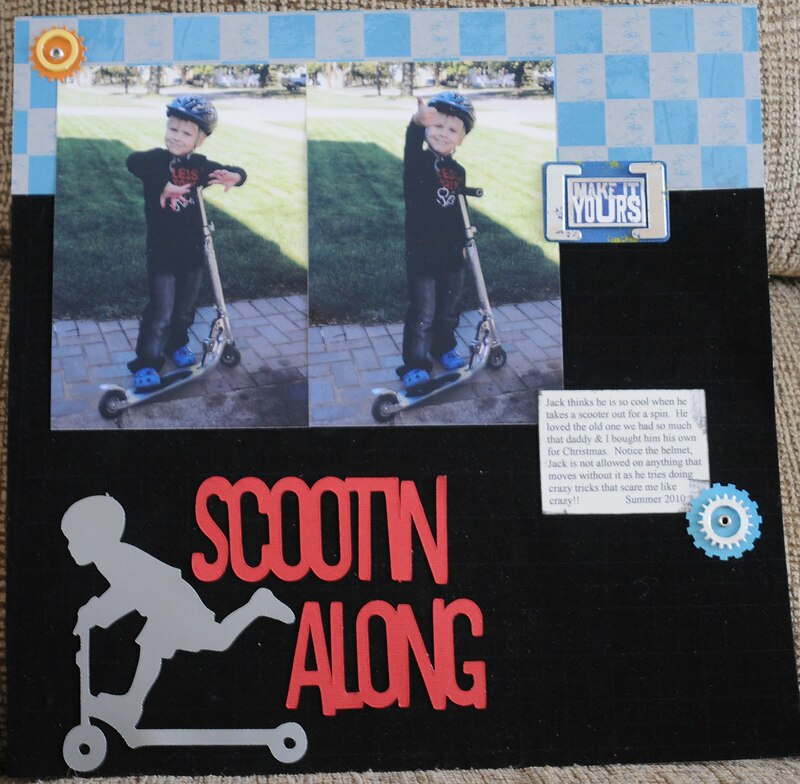 Announcing embossing with your Silhouette!!! I have an important announcement to make!!! 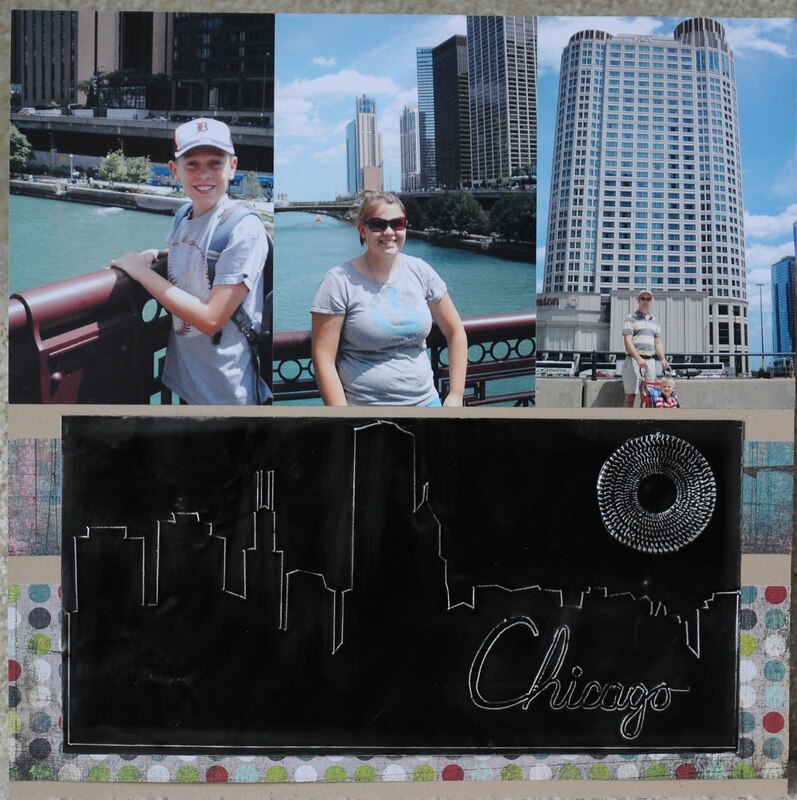 Chomas Creations is going to start carrying an embossing kit for your Silhouette! So for all of you that have dreamed of embossing those amazing designs you have for the Silhouette, your dreams are going to come true hehe! 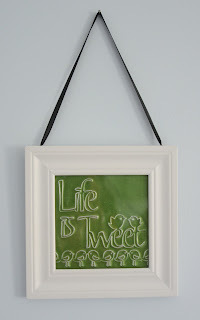 Here are a couple of samples I have done with the Silhouette embossing kit. Click on the images to see better details. I will be taking pre-orders on www.amychomas.com in the next couple of days, I'm just ironing out the final details and trying to figure out an estimated date that they will be ready to ship. 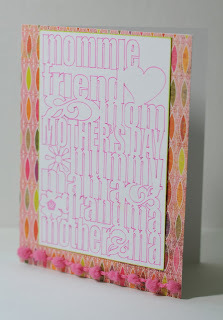 I will do another announcement when the Chomas Creations Silhouette embossing kit will be ready to order! A video on the difference between the Chomas Creations embossing tip and engraving tip! Wow 2 posts, 1 day! That equals one busy Amy! You asked for it, so here it is! I did a video on the difference between the Chomas Creations embossing tip and engraving tip! Enjoy! And don't forget, now is the time to get them! Use the code newstore upon checkout and save 10% off your entire order! Expires 5-31-2011! I get a lot of questions on the difference between the embossing tip and the engraving tip. The main difference is that the engraving tip has a carbide pointy tip to it. 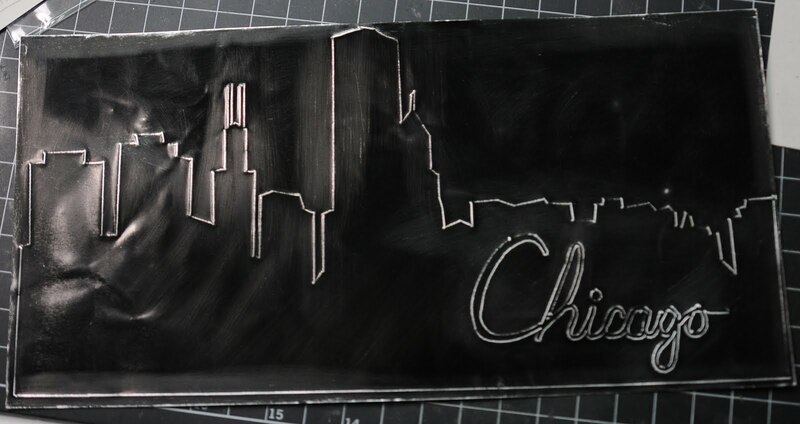 This allows the Chomas Creations engraving tip to engrave, or etch into different surfaces. I used the Chomas Creations ENGRAVING tip on my regular Cricut mat, then used chalk to go over the surface and this is the look I got. Notice how it kinda tears the paper, or etches into it. It is uneven on this smooth white cardstock, but I liked the look I got! You may need to click on the image to enlarge it to see the details! 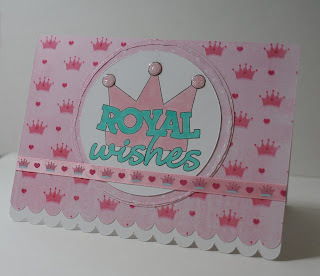 Next I did the exact same design with the same paper using only the Chomas Creations EMBOSSING tip and a regular Cricut mat (I did not use the embossing mat for this just so I could see what it would do). 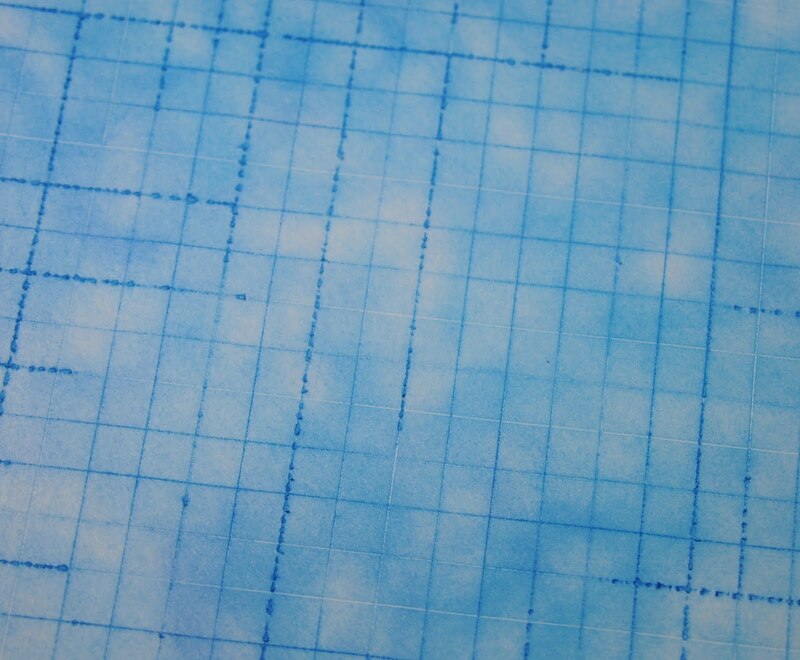 Notice that it stays smooth on the paper and gives a very small emboss, or even score into the paper. Did you know I use this technique to score my cards to make them easier to fold? Again click on the image to see the difference. So the big difference when chalking these papers is that with the Chomas Creations engraving tip it kinda etches into the paper, so that the blue chalk gets darker where it is etched. 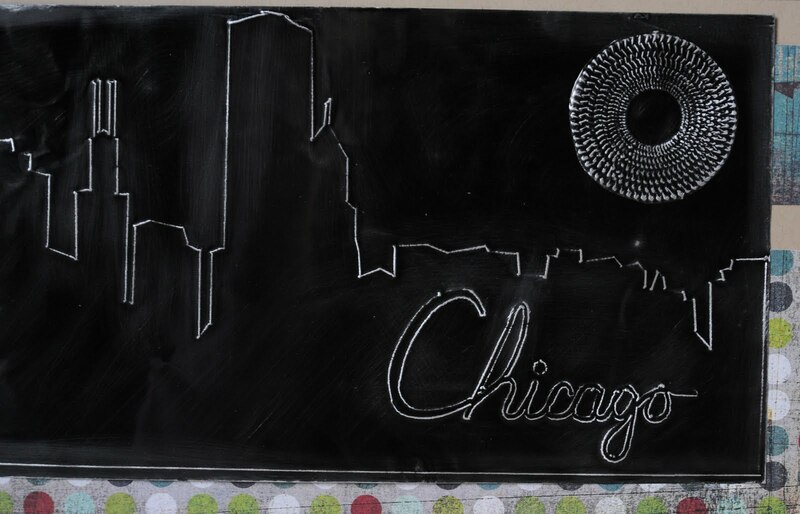 And with the Chomas Creations embossing tip, it just presses, or scores into the paper leaving the lines white when chalked. I'm going to be doing more differences like this for you to see, as well as a video with the differences. Of course I can't do all that work and not make a cute scrapbook page to go with it! 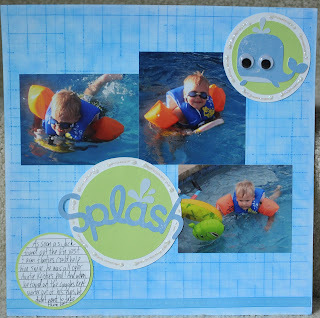 The chalking on this page reminded me of summery, watery pages, and with the weather we have been getting in Michigan, it cheered me up! These are photos of my son testing out his aunt's awesome pool, all on his own (well with the help of a lot of floatation devices!) The cute whale and title are from Create-a-Critter. 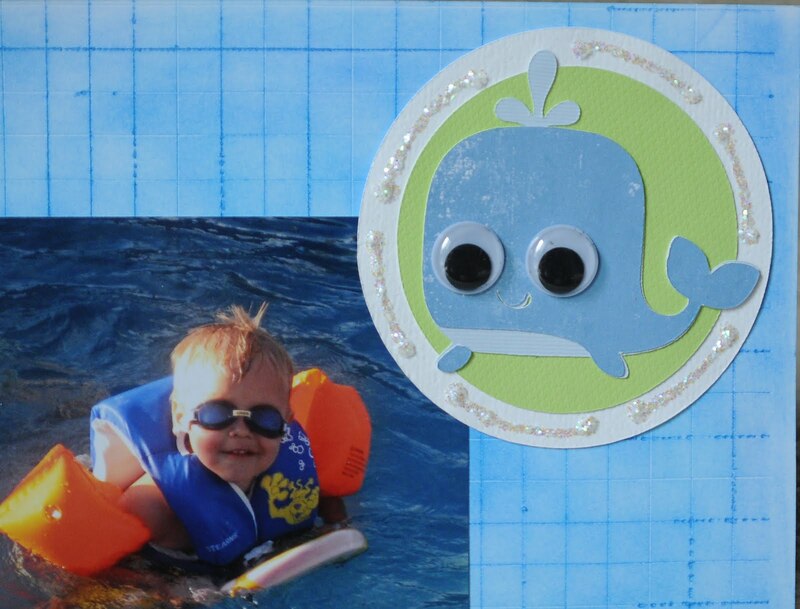 And of course no critter would be complete without googly eyes! Oh that would be me! Amy Chomas hehe! I have an article on using the mini gel pen holder in the new Bug Magazine! I'm soooo excited, and I hope it gives all of you out there the ideas you need to use the Chomas Creations mini gel pen holder! Here is the card that I have published in the bug magazine, but for details you will have to go get the magazine hehe! Oh and also watch the upcoming issue of the bug magazine to see an article on embossing with the Chomas Creations embossing kit! So I had this idea on trying the Chomas Creations engraving tip on fuzzy vinyl (this one is like the fake suede paper, by Silhouette) to see what would happen, and sure enough it worked! This black was super hard to photograph, but in real life you can see it so much better! When using the Chomas Creations engraving tip you just use a regular Cricut mat. 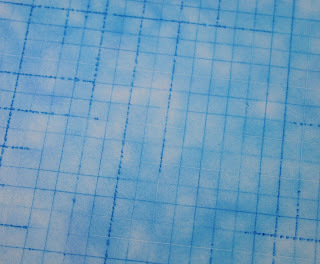 I used my graph paper design with Design Studio & George, which you can download here... Graph Paper download This is one of my fav files and I use it often! I used the A Child's Year for the boy on the scooter and I found it easily by using My Cut Search All you have to do is type in what you are looking for, in my case it was a scooter, and it brings up all the images available, and even the page they are on in the booklet! To bad the boy wasn't wearing a helmet on the image as my dare devil is not allowed on his scooter without one hehe! The font is from Boys Will Be Boys. And don't forget, to celebrate the new store that I have finally opened you can add the code newstore during checkout to save 10%, it is that easy! I sent some of the Chomas Creations mini gel pen and mini Sharpie holders to Jamie Lane of Jamie Lane Designs to see what she could come up with! 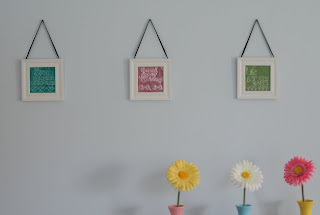 And look at these super cute projects she got done! This first one was with the Chomas Creations mini gel pen holder and glitter gel pens. 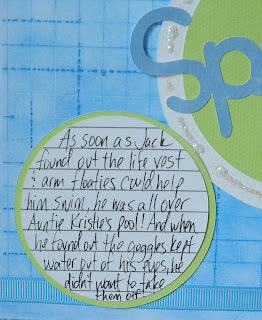 The 2nd is a book cover using the Chomas Creations mini Sharpie holder. And now for some more cool news! Head on over to Jamie's blog at Jamie Lane Designs and become a follower, and feel free to follow here as well, leave a comment on her blog about the Chomas Creations products and you can win a Chomas Creations mini gel pen holder and 10 mini gel pens! Also don't forget that there is a sale going on now in my new store!!! www.amychomas.com Hopefully it is a lot easier to navigate for everyone! Enter the code newstore at check out to save 10% off your entire order!!! How cool is that? 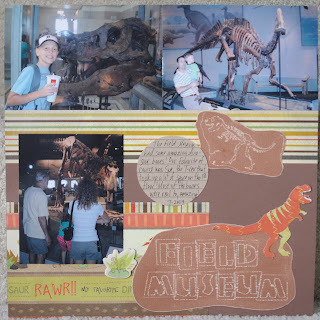 Almost 2 years ago my whole family went to Chicago and got to visit the Field Museum and the amazing dinosaur exhibits there. The kids were fascinated, especially by the huge T-rex named Sue! That thing was bigger then you would ever imagine! 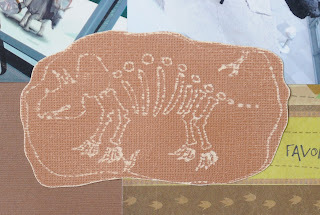 So I had this thought that using the Chomas Creations engraving tip with the Core'dinations cardstock may look like fossils being dug out of the dirt. I was very pleased with how they turned out! 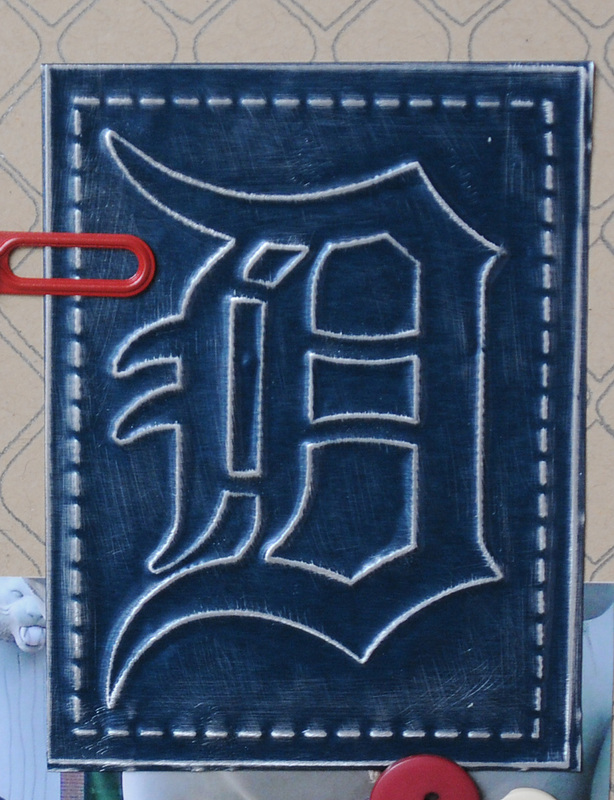 It is super simple to, just using the engraving tip instead of the blade, on a regular Cricut mat, colored side of the Core'dinations cardstock facing down. Then I lightly sand the surface to make it really pop! Pretty cool eh? 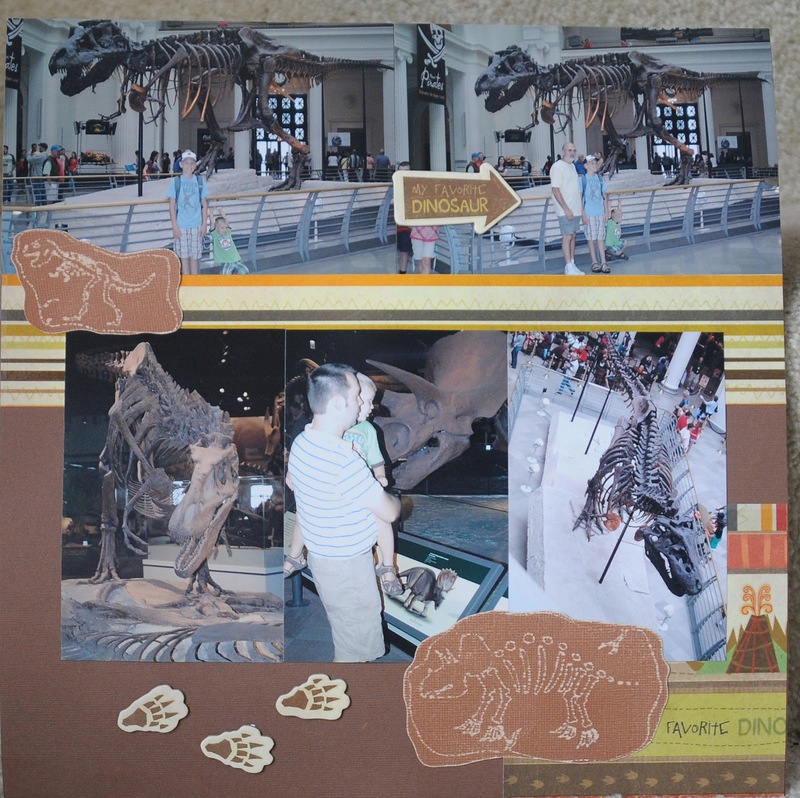 I used the Dinosaur cartridge from Cricut for these pages as well. Here is the layout all done! 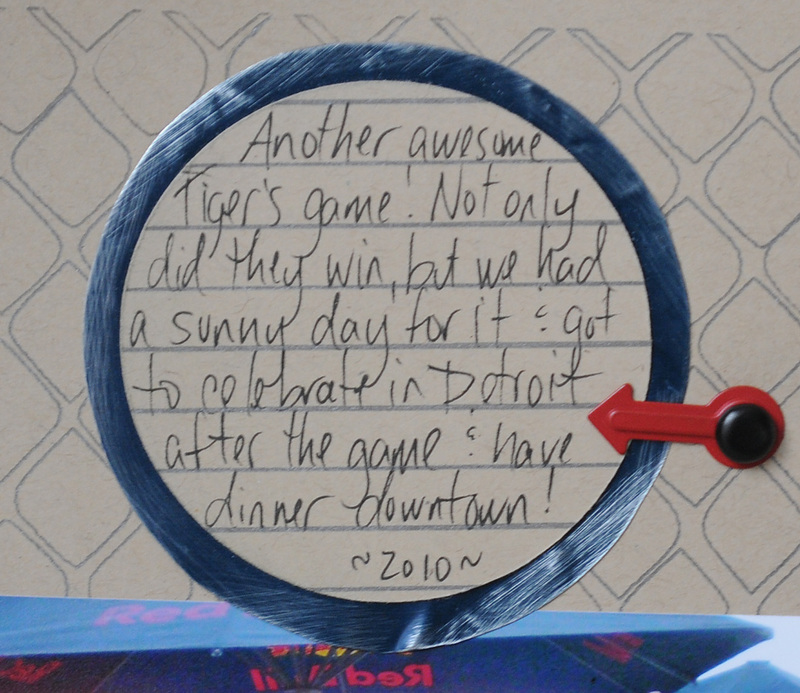 Again the journaling circle is done with the Chomas Creations mini gel pen holder. 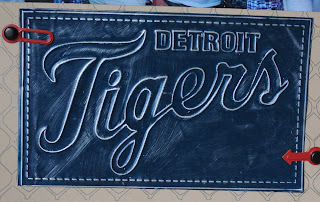 One of my favorite things to do in the summer is to head to a Detroit Tiger's baseball game! This year was tons of fun as it was an earlier game and we got to celebrate after in Detroit, and even headed to dinner downtown. 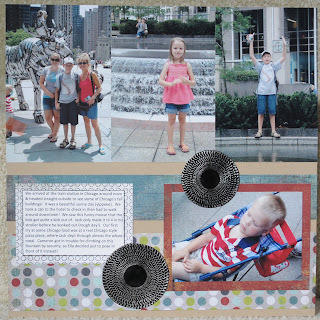 I used SCAL (Sure Cuts A Lot) for this layout. You can download images from the internet and then trace them in SCAL. 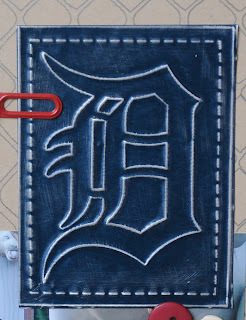 I did this with the Detroit Tigers symbol and the title. 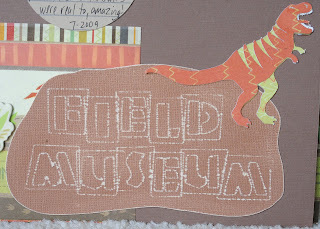 You can download those files for embossing here... Tigers As you can see from the image, I added a dashed border around the outside, a feature I just love in SCAL. I then used the Chomas Creations embossing kit and the Ten Seconds Studios metal sheets (colored side down) to emboss the images. After they were done, I sanded the raised side to make the images pop, reminds me of the old fashioned signs! You know how sometimes someone hops into your pictures, and you really just don't want them there? 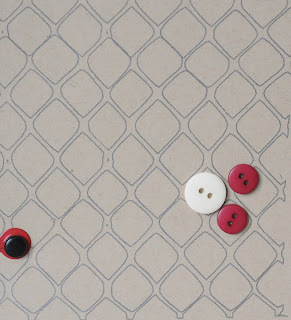 Well that explains the clever placing of buttons on my photo! A heads up that by clicking the shop button at the top of my blog, you will be brought to my online store. While it doesn't look pretty yet, it does work, and I can now take credit cards, as well as paypal. Prettiness to come later, as soon as I get this zen cart thing figured out, UGH! Happy Mother's Day to all the moms out there!!! Wanted to take a minute to wish all the moms, grandmas, great grandmas, and in this day and age, even great great grandmas a Happy Mother's Day! Hope everyone gets spoiled rotten this weekend! Here is my last mother's day card for the year! I used the Chomas Creations mini gel pen holder with the pink glitter gel pen to draw the front sentiment that I downloaded from the Silhouette store. The I used Basic Grey's Green at Heart patterned paper and some ribbon to finish up the card. I know I do a lot of the embossing for scrapbook pages, but you can think outside of the box! My poor daughter had these frames hanging in her room EMPTY (yes we are those kind of people) for the longest time. I was thinking that perhaps some embossed sentiments would look cute in them! The frames are each 4x4, so I made a design for each frame in Design Studio with Straight from the Nest. 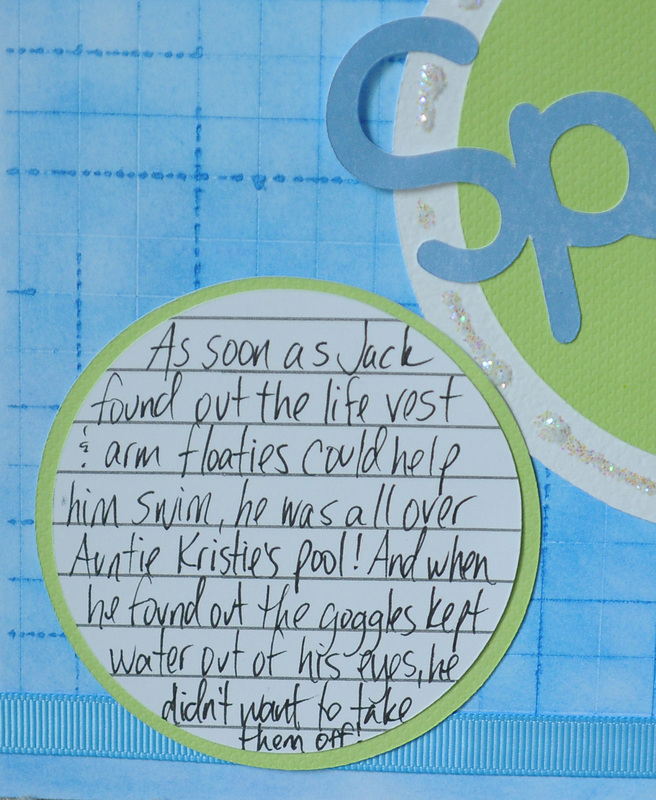 I then flipped the wording over so that it would be facing the right way when it was embossed. I also added some squares around the sentiments to emboss so I would know exactly where to cut around my images so they would be square. 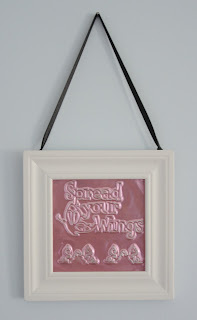 I added the colored side down of my metal sheets, then embossed them with the Chomas Creations embossing kit. Then I sanded the raised image to make them pop! I can't wait till she gets home and sees them!!! What a pleasant suprise hehe! A royal wedding card with Chomas Creations mini gel pen holder, and an answer to some questions! Perfect Pair indeed! I was inspired by the royal wedding. I used the Cricut Expression 2 Anniversary Edition to create this card. 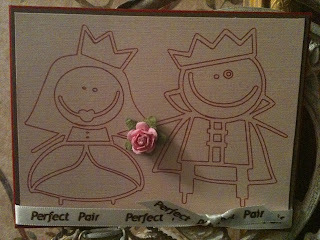 I used the princess on page 51 and prince on page 52 of Cricut Decals which is one of the four preinstalled cartridges. You can get your Chomas Creations Gel Pen Holders from Amy Chomas. You can order them from them direct. 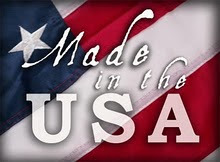 Plus, they are made in the USA! Now, you could use your copics, Promarkers, stampin up markers or the medium of your choice to color them in. I was going for an understated elegance. 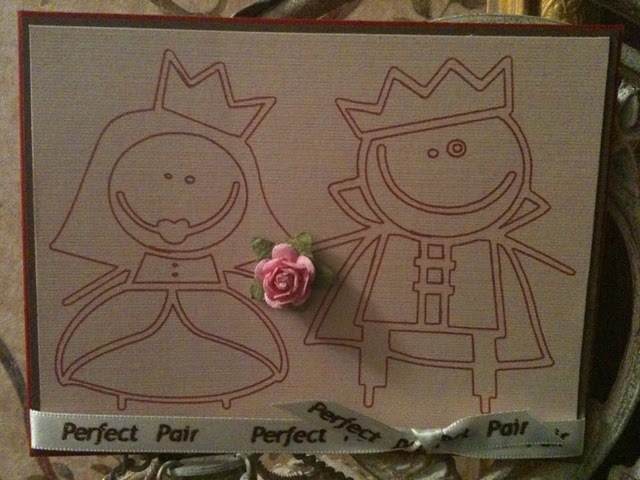 I used some printed ribbon with "perfect pair". I gave her a mini rose for her wedding bouquet. This would make a cute wedding card. I can also see a Cinderella type sentiment on the inside as well. Thanks Bobbi Jo!!! Super cute card!